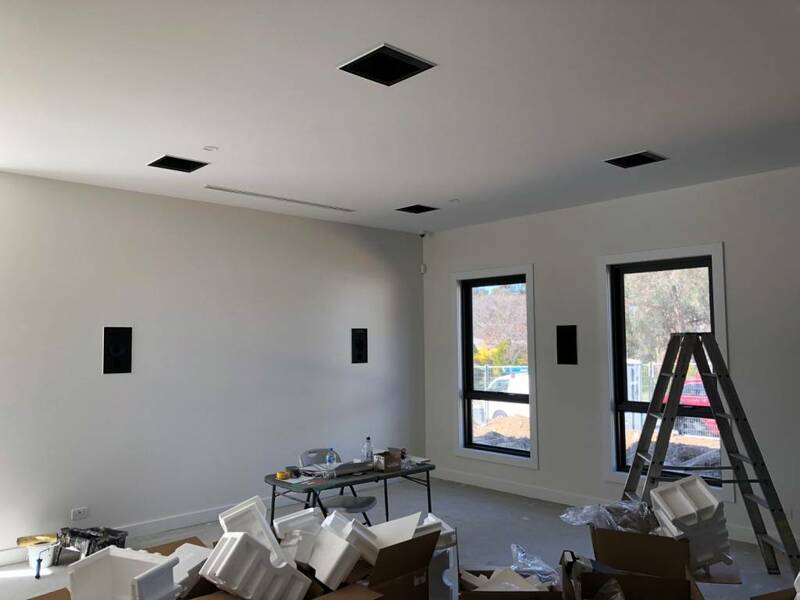 Our technicians at Bluestar Communications have many years of experience in surround sound installation Canberra wide and throughout the greater ACT regions. We offer custom installation services, which we tailor to meet your needs and budget. 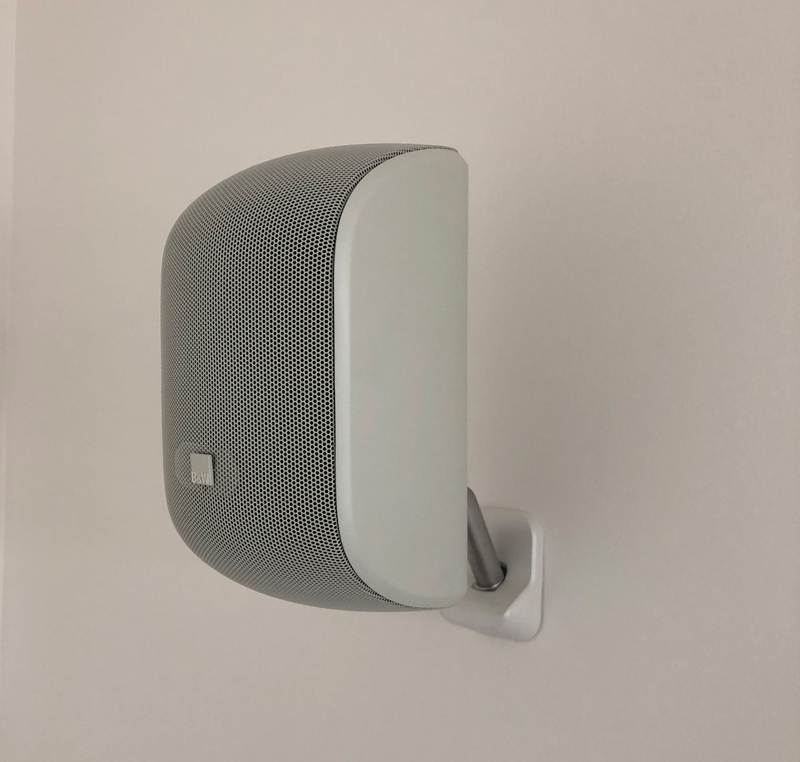 Our technicians are experts in both single and multi-room audio installations for all residential and commercial requirements, such as homes, apartments, units, bars, clubs, restaurants, cafes, hotels, motels, aged and disability care facilities and schools. We also supply high-quality sound equipment, accessories, cable and wiring sourced at competitive trade prices from our distributors, ensuring your installation is cost-effective and delivers superior sound. 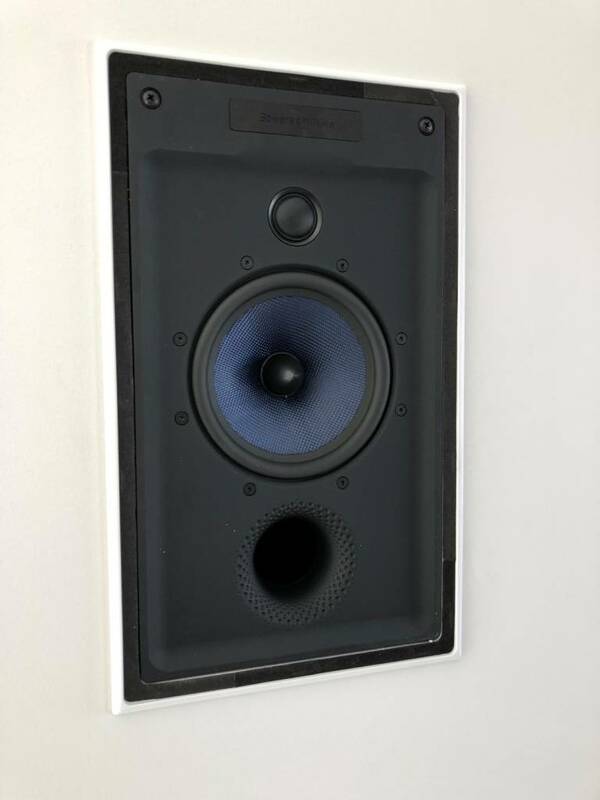 When we design a surround sound installation for you, we’ll determine the optimal placement for your speakers and sound system to guarantee the best sound quality for your budget. We train our technicians in the latest audio-visual installation procedures and technological advancements, such as home automation, allowing them to have the versatility to provide a complete range of audio-visual solutions. At Bluestar Communications, we specialise in designing, installing and synchronising a home theatre system to connect with your surround sound installation. Our technicians will select all of your home theatre components and put them in place, before calibrating and testing each component to provide an unmatched large screen surround sound experience. 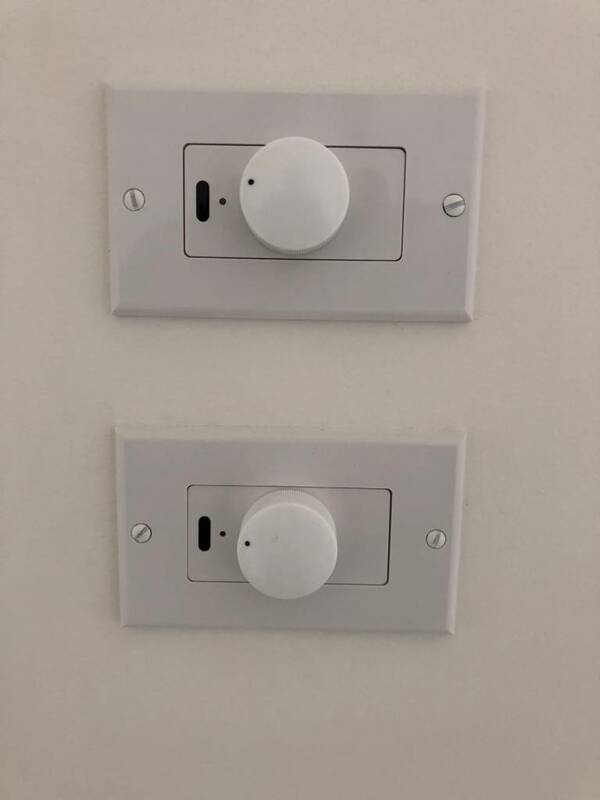 We can also install a home automation system that allows you to access music or video from any room of your home by a simple touch of a button. If you’re interested in arranging a surround sound installation through us, we’ll organise a consultation so that we can discuss your needs and budget. Whether you’re wanting a single or multi-room surround sound installation or a complete package including a home theatre and full automation, we’ll find the perfect solution for a competitive price. 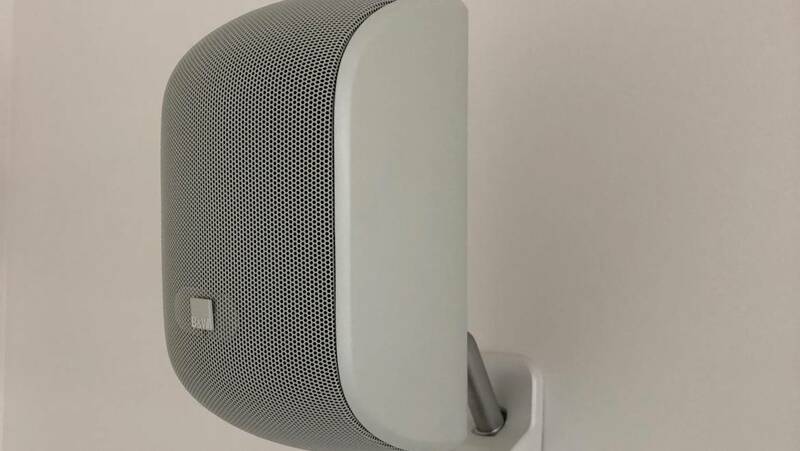 Our technicians have detailed knowledge of and experience with all the leading brands of sound equipment, enabling them to recommend the option which best suits your residential or commercial space. Allow Bluestar Communications to help you discover what a difference high-quality surround sound makes to cinema experiences in your home theatre installation and the enjoyment in your home or office it can make. Call now on (02) 6296 4004. Call us today for further information on our surround sound installation services.